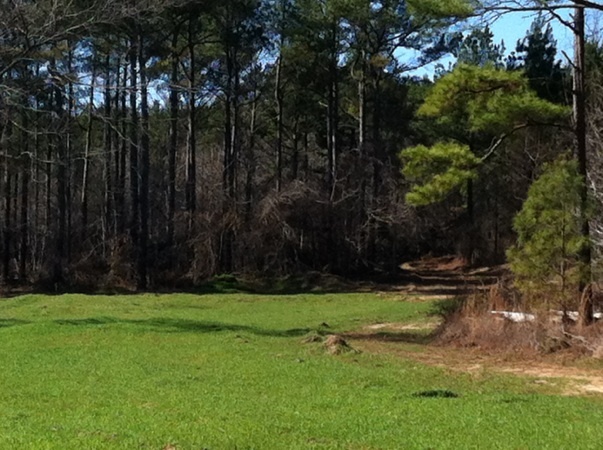 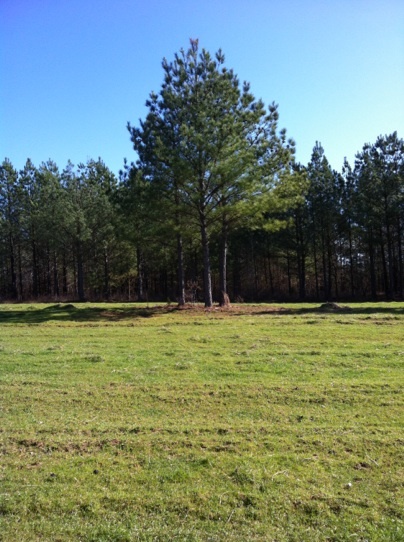 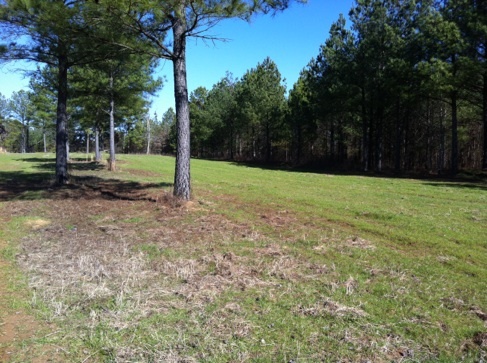 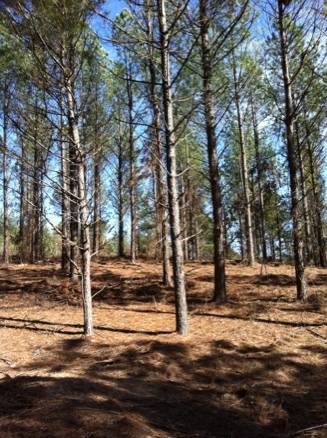 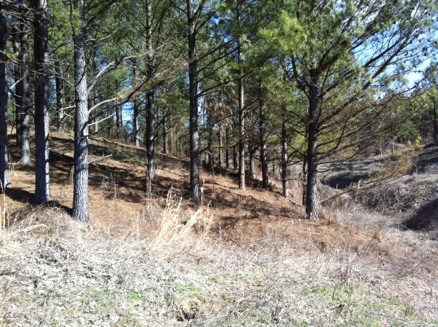 This property is a mix of planted pine, natural pine and mature bottomland hardwoods. 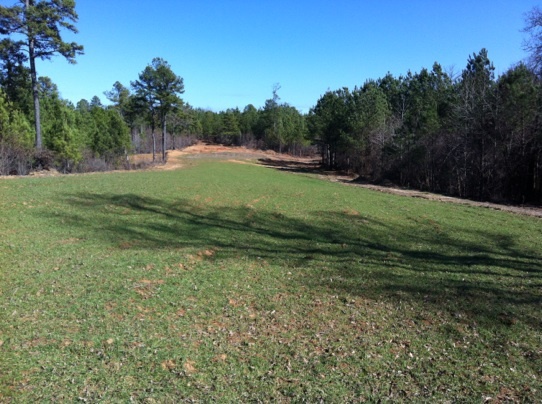 There is an extensive road system and multiple food plots. 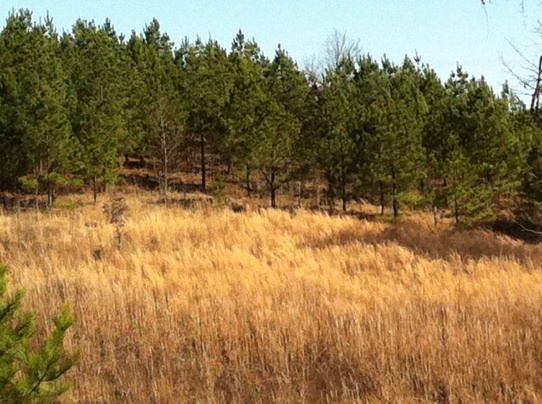 Wild turkey and white-tailed deer are in abundance as well as small game. 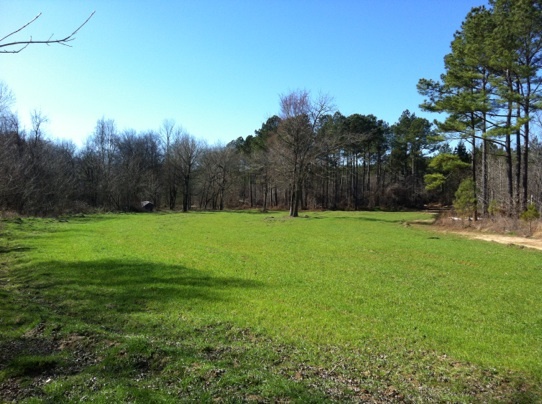 In addition to the recreational benefits, this property is an excellent timber investment and will generate significant cash flows for years to come.